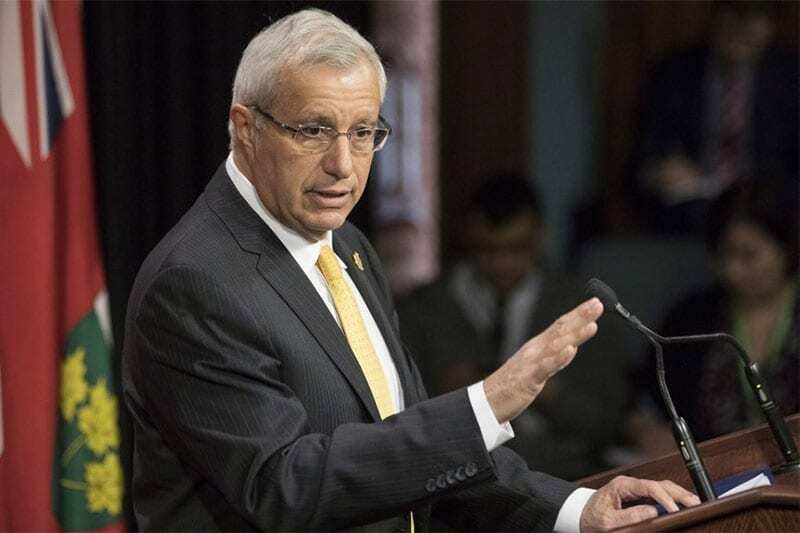 Vic Fedeli, the Finance Minister for Ontario, has called on the Canadian government legalise single-game sports betting. The Progressive Conservative leader recently wrote to Bill Morneau, the federal head of finance, to request changes to the nation’s criminal code. 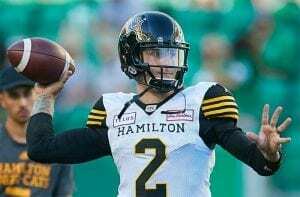 “It is time to legalise single event sports wagering in Canada and we’re committed to working with the federal government to make it happen,” Fedeli said on Twitter. 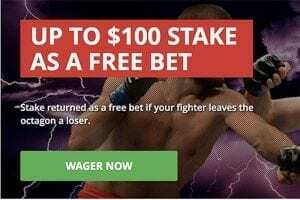 While various forms of gaming and wagering are allowed in Canada, it is illegal to place bets on single sporting events such as hockey games or football matches. Given the recent legalisation of sports betting in the United States, many of North America’s most prominent sporting divisions are now embracing the concept of regulated gambling. “The @NHL, @NBA, @CFL and @MLS all agree – let’s regulate single game sports betting in a responsible manner to give consumers a legal alternative to illegal or offshore sportsbook and US based casinos,” tweeted Doug Ford, Premier of Ontario. If the Trudeau administration is to act on sports betting, it will most likely happen in the next few months before the federal election in October.